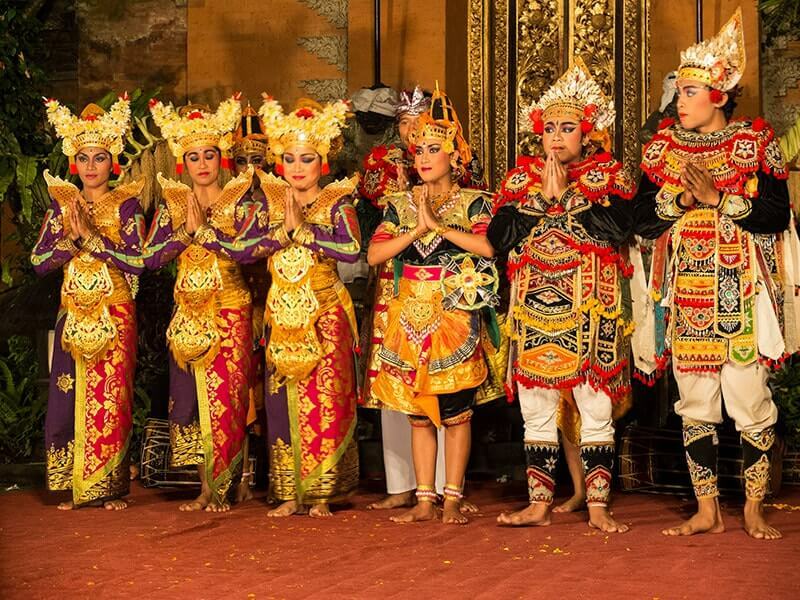 Our Bali Compact Tour is designed to bring you a whirlwind tour of Bali, getting to know the people and places that make the island so special. Be immersed in local village life, join devotees at sacred springs and meet Bali’s indigenous people then enjoy leisurely soft hiking through verdant rice paddies and explore majestic volcanoes on this introductory four-day tour. 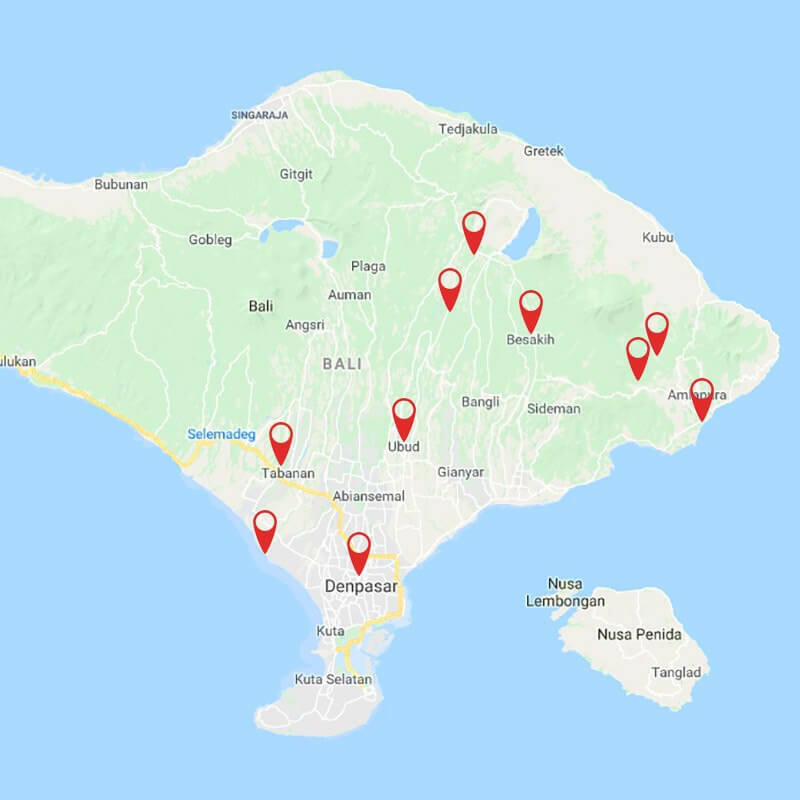 Upon your arrival, our Asia Senses Travel guide and driver will be awaiting at Ngurah Rai International Airport in Denpasar to greet then transfer you to your hotel in Tabanan, in West Bali. Check in your hotel and spend the remainder of the relaxing by the pool, enjoying the peaceful view, or opt to join in some local activities in the village compound. Dinner included at the hotel. 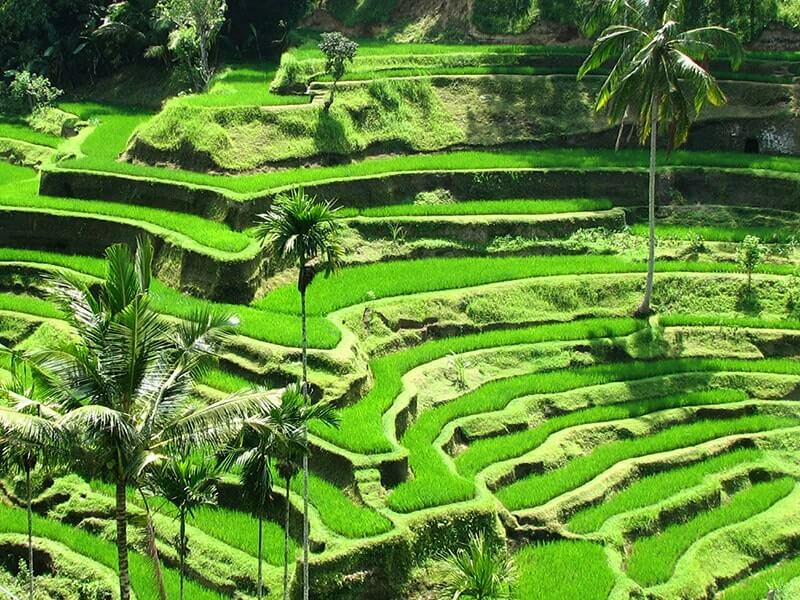 Your Bali Compact Tour today will give you a taste of authentic local culture with an insightful Bali village tour. 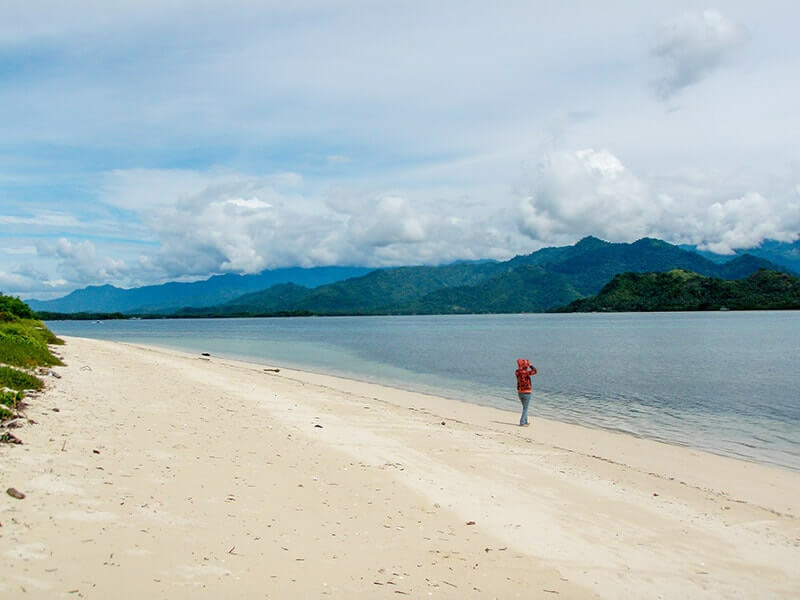 Our Asia Senses guide and driver will pick you up at your hotel then transfer you to Marga, a typical rural village in the Tabanan Regency. Surrounded by stunning landscapes, this is the perfect place to experience authentic countryside lifestyles. Upon arrival at the village, be welcomed with a healthy drink in a family’s compound. The hosts will introduce themselves and explain about their daily activities on the farm. Learn about their traditional herbal remedies, see remarkable inscribed palm leaves and discover other aspects of typical Balinese life. Begin the afternoon with a visit to Taman Ayun, near Mengwi: built in 1634 to serve as the family temple of the Mengwi dynasty. Taman Ayun is a truly stunning piece of historic architecture, surrounded by a moat with multi–roofed meru shrines and intricately carved wooden gates. Continue to the famous Tanah Lot Sea Temple, one of Bali’s most famous temples. Set dramatically on a small island just off from the beach, watch as the sun sets behind the horizon in one of Bali’s most iconic places to watch sunset. After this, head to Ubud for check in. Dinner at leisure. Overnight in Ubud. Following breakfast, check out and drive to Tampaksiring Village to explore Tirta Empul, a temple famous for its sacred spring water. All Balinese bathe here at least once a year for a ritual cleaning in holy waters attributed to the Hindu god, Vishnu. 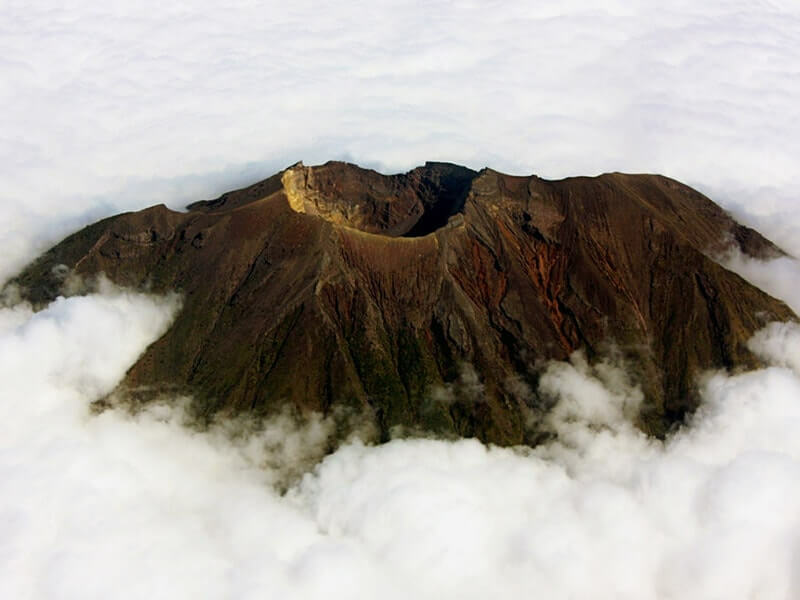 Continue further north, we reach Kintamani, a volcanic region with breathtaking views of Mount Batur. 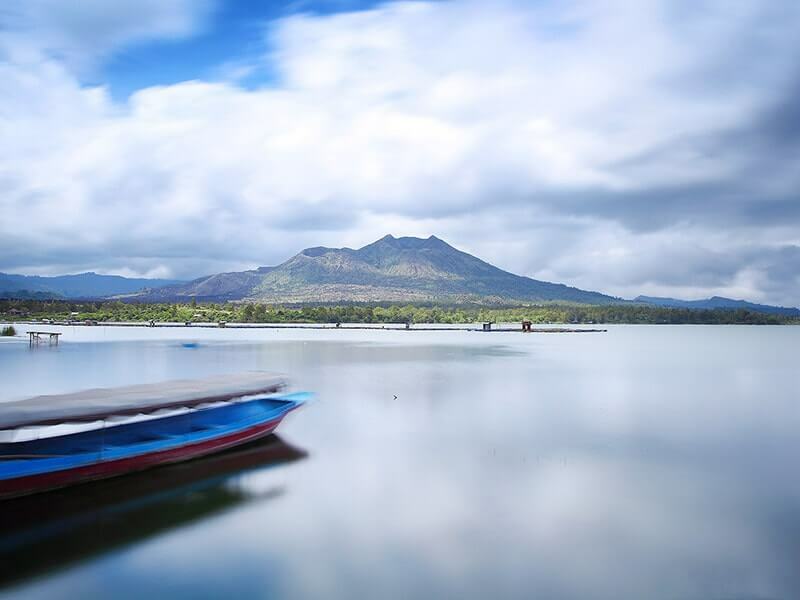 Adjacent to the volcano is the large crescent-shaped Batur Lake. The entire area is surrounded by the high walls of the crater rim, making for an otherworldly landscape that’s a feast for the eyes. Venture onwards to Rendang, near Besakih, then have lunch. 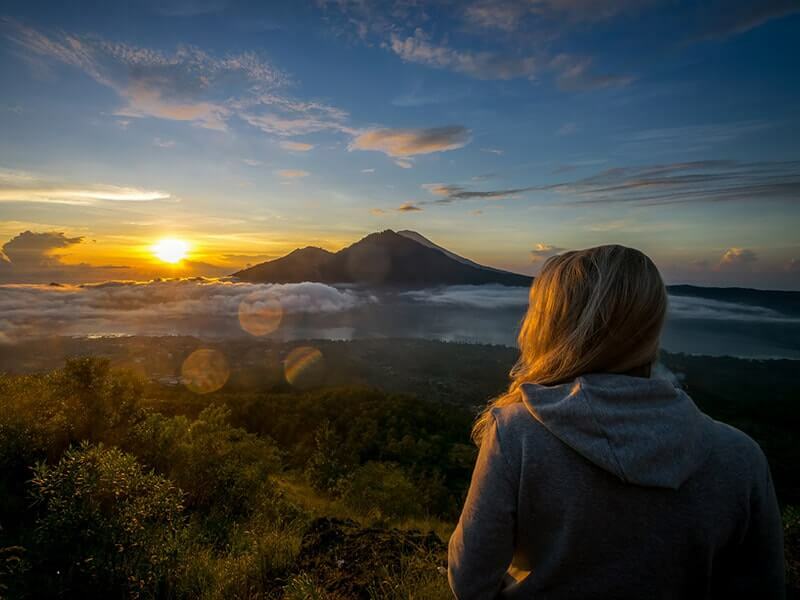 Here, enjoy beautiful views of green rice fields and stunning views over Mount Agung, the highest volcano in Bali (2,567 m). 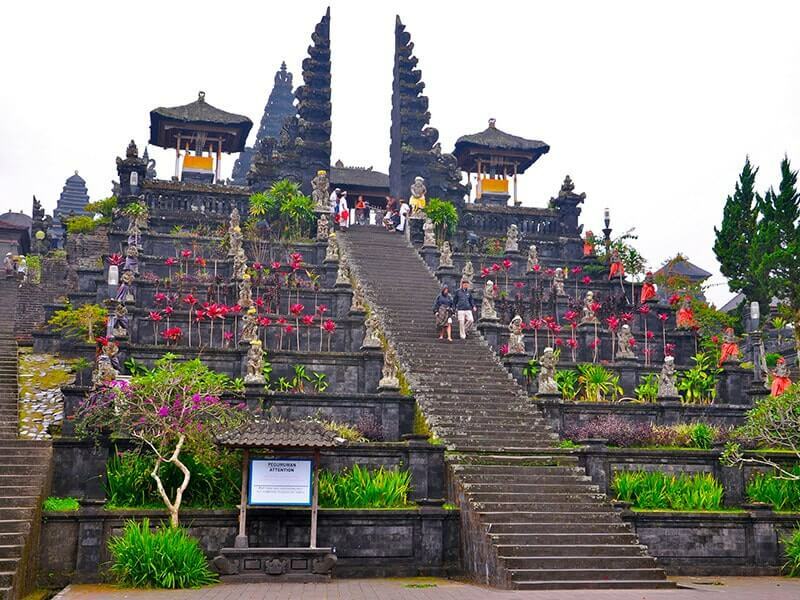 After that, pay a visit to Besakih, known as the ‘Mother Temple’ of Bali. Located on the western slopes of Mount Agung, Besakih is the largest and most religiously important temple on the island. The final destination of the day is Candidasa in Karangasem, Bali’s eastern province. Check in at the hotel there late in the afternoon. Dinner at leisure. Overnight in Candidasa. Your Bali Compact Tour wraps up today. Start the day with a visit to Taman Ujung Water Palace near Amlapura, which was originally built in 1919. The 1963 explosion of Mount Agung destroyed most of the palace. However, it has since been painstakingly reconstructed to its former glory. 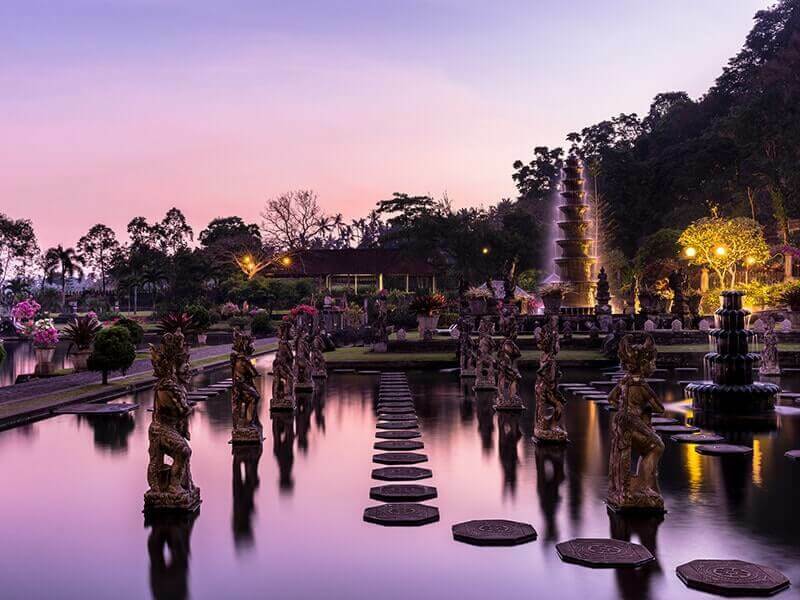 Next, visit Tirta Gangga which means 'water of the Gangges'. 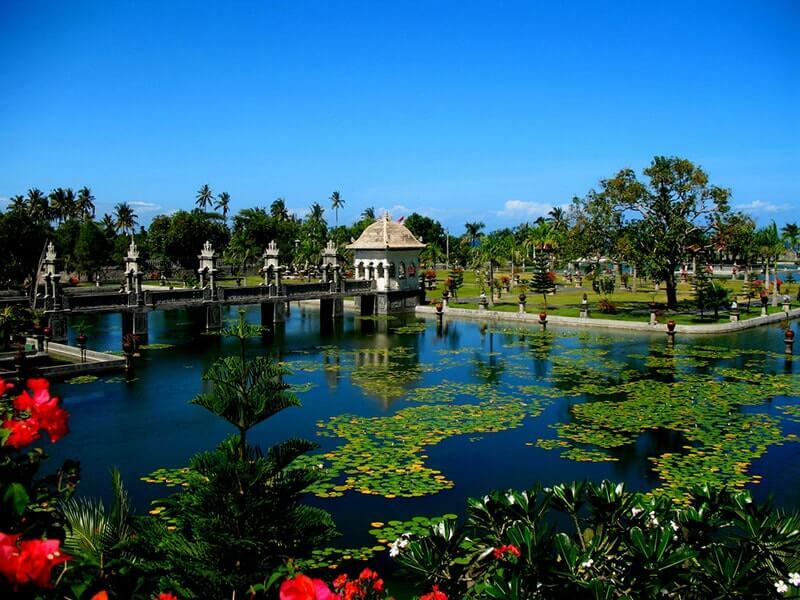 This sacred water palace was built in the early twentieth century by the last king of Karangasem. It boasts many decorative ponds and fountains, lush plant life and natural bathing pools. Spend time to relax and have lunch at a local restaurant, which offers amazing views over the rice field area of Tirta Gangga and the slopes of Mount Agung. With this incredible view, enjoy a feast of truly authentic Balinese food. After a short transfer to Kastela, near Bebandem, set off on a two-hour trek through the rice fields down to Tenganan, one of several ancient villages in Bali (good walking shoes are required). At the end of the trek, explore Tenganan. The village is home to the Bali Aga people, Bali’s first inhabitants before the arrival of the Majapahit Dynasty people who came from Java. Experience the village’s unique architecture and observe the weaving of traditional ikat patterns and traditional basket weaving. 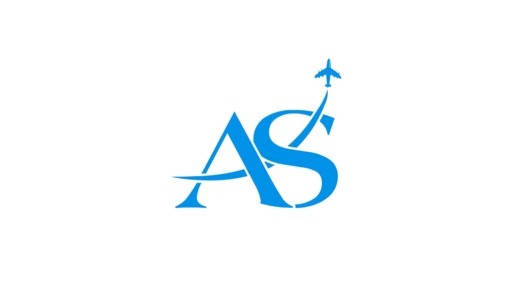 In the late afternoon, be transferred to Denpasar Airport for evening return flight.